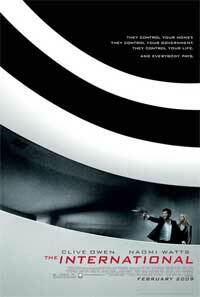 In The International, Interpol agent Louis Salinger (Clive Owen) and Manhattan Assistant District Attorney Eleanor Whitman (Naomi Watts) are determined to bring to justice one of the world's most powerful banks. 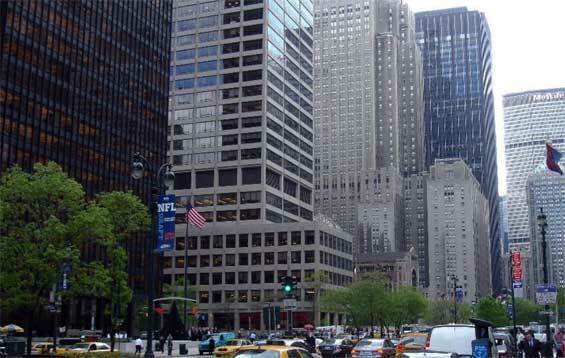 Uncovering illegal activities including money laundering, arms trading, and the destabilization of governments, Salinger and Whitman's investigation takes them from Berlin to Milan to New York and to Istanbul. Finding themselves in a high-stakes chase across the globe, their relentless tenacity puts their own lives at risk as the bank will stop at nothing - even murder - to continue financing terror and war. 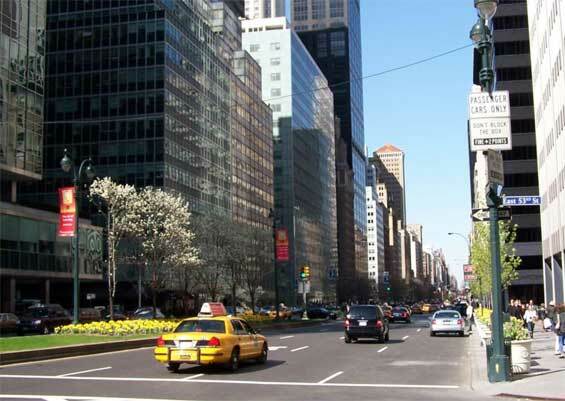 Park Avenue and East 53rd Street, Manhattan. 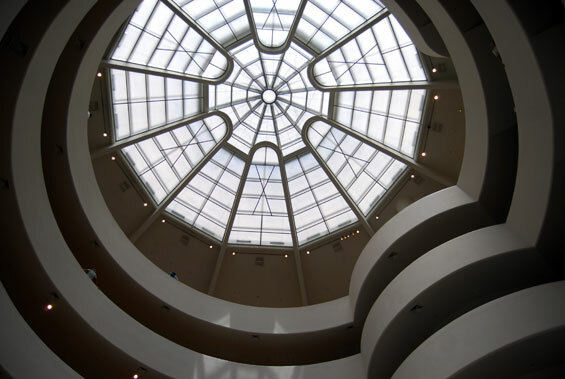 The Solomon R. Guggenheim Museum opened its doors on October 21, 1959 and is one of the best-known museums in New York City and one of the 20th century's most important architectural landmarks. 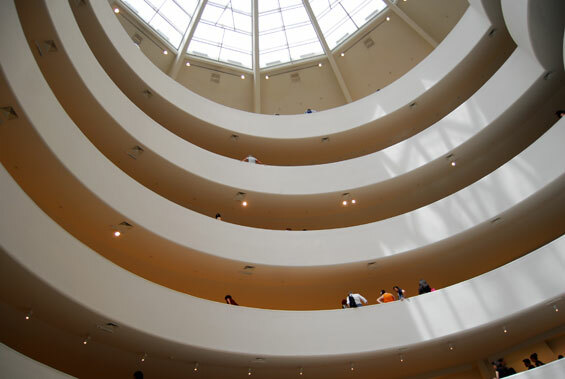 Designed by Frank Lloyd Wright, the museum––which is often called simply The Guggenheim––is the permanent home to a renowned collection of Impressionist, Post-Impressionist, early Modern, and contemporary art, and also features special exhibitions throughout the year. 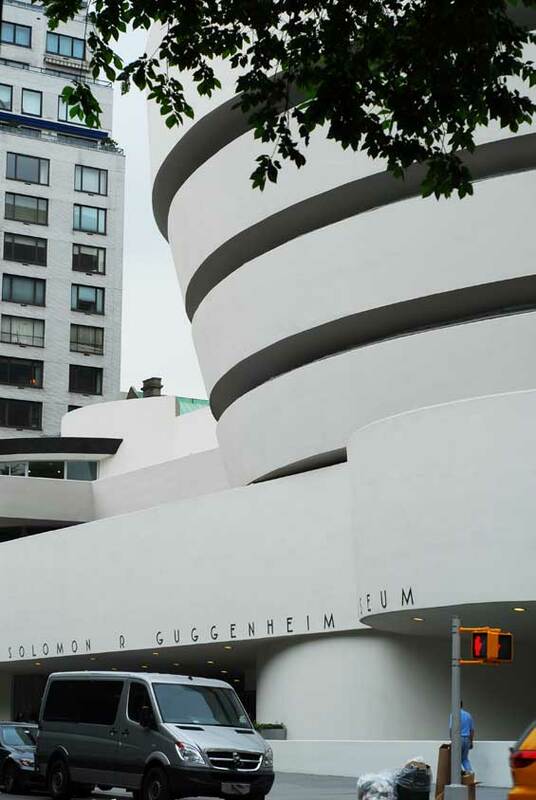 Located on the Upper East Side in New York City it is the second museum opened by the Solomon R. Guggenheim Foundation which was founded in 1937. The 50th year anniversary of the Frank Lloyd Wright building occurred on October 21, 2009. The Museum recently underwent an extensive, three year renovation. 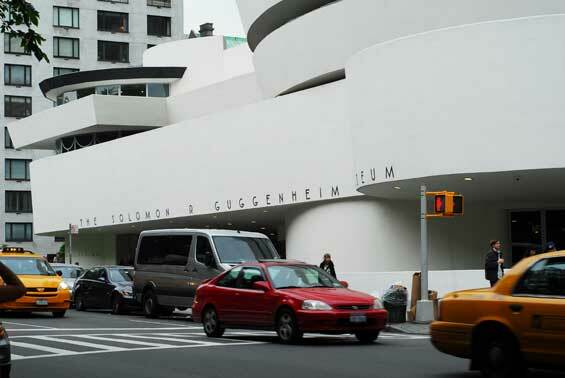 In September, 2008, the Board of Trustees of the Solomon R. Guggenheim Foundation confirmed the appointment of Richard Armstrong as its fifth director, effective November 4, 2008. He succeeds Thomas Krens, who served as Director from 1998.